What does a science fiction movie from 1997 have to do with the Disability Rights Movement? 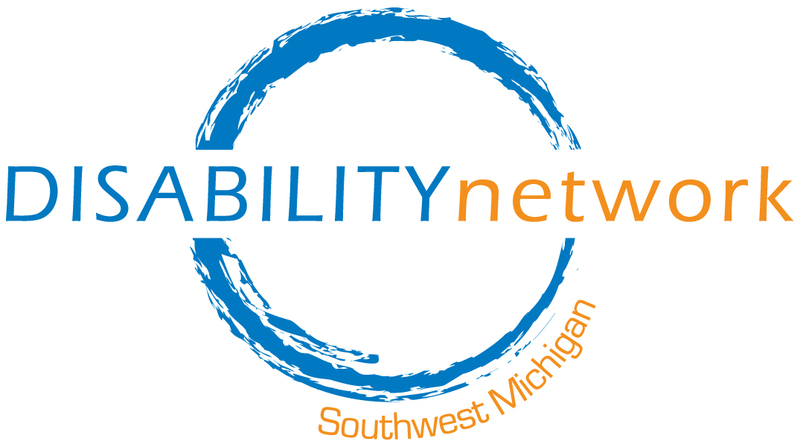 Please note the January 15 showing in Kalamazoo is FULL – we have added an additional showing in Kalamazoo on Friday, January 29. 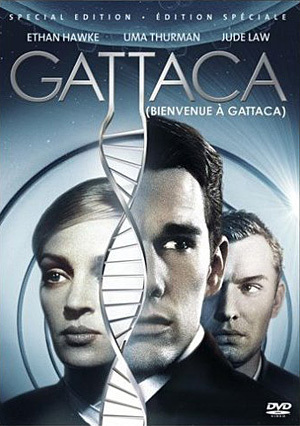 In “the not-too-distant” future, where genetic engineering of humans is common and DNA plays the primary role in determining social class, Vincent (Ethan Hawke) is conceived and born without the aid of this technology. Suffering from the nearly eradicated physical dysfunctions of myopia and a congenital heart defect, as well as being given a life expectancy of 30.2 years, Vincent faces extreme genetic discrimination and prejudice. The only way he can achieve his life-long dream of becoming an astronaut is to break the law and impersonate a “valid”, a person with appropriate genetic advantage. Pizza & pop provided, please RSVP. Everyone is welcome!